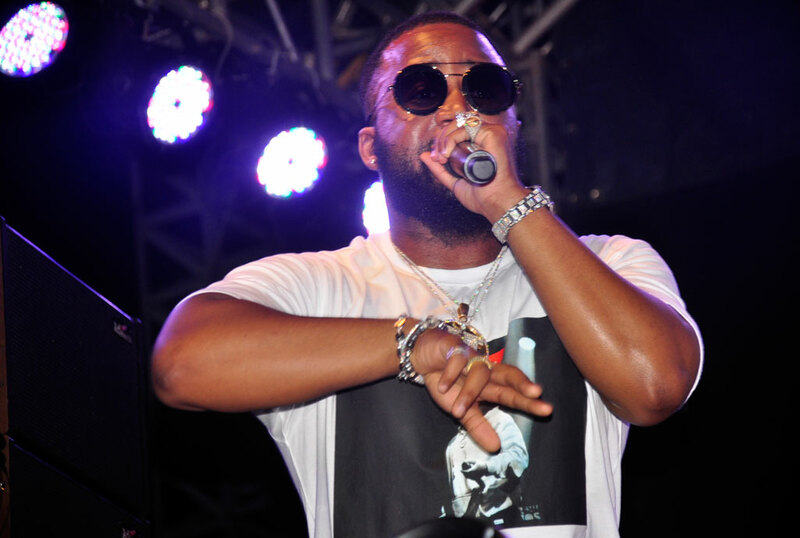 Before Cassper Nyovest came to Uganda, most people didn’t know him but after the Friday evening show at Garden City rooftop, he is now among the known artistes in Uganda from South Africa. The South African musician had a thrilling 40 minutes performance during his first visit in Uganda. He performed both old and some new songs that he has just released. He came on stage at 11.20pm which sent the audience into ecstasy. First because of his good looks going by the lady’s expressions and mainly because he’s a force to reckon with in African music after pulling off 68,000 people in a concert last year. Some of the people who attended the show sang along like they had known him their entire life. Nyovest admitted that this was the biggest crowd he has ever attracted in a foreign country. He sang songs like ‘Push through the pain’, ‘Top Shayela’, ‘Nyuku’, ‘Tito Mboweni’ and of course ‘Doc Shebeleza’ among others. He was full of energy and so was the crowd, his hype-man, keyboard pianist and deejay. “You have to support your artistes. Before coming down here, I googled for some Hip Hop music from Uganda and there is this song that I just can’t get off my mind and I would like to share the stage with him,” said Cassper Nyovest before inviting Fik Fameica on stage to sing the song. 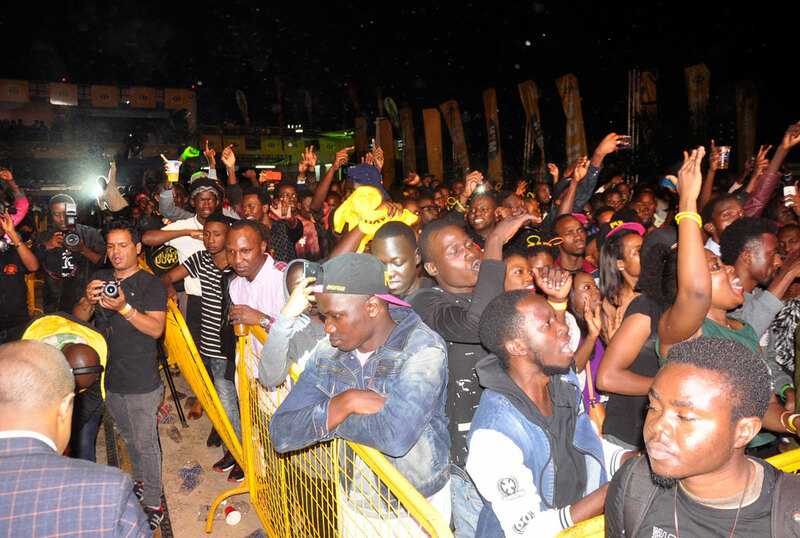 Bebe Cool, Navio, Tucker HD and Beenie Gunter had earlier warmed up the stage for the main man.